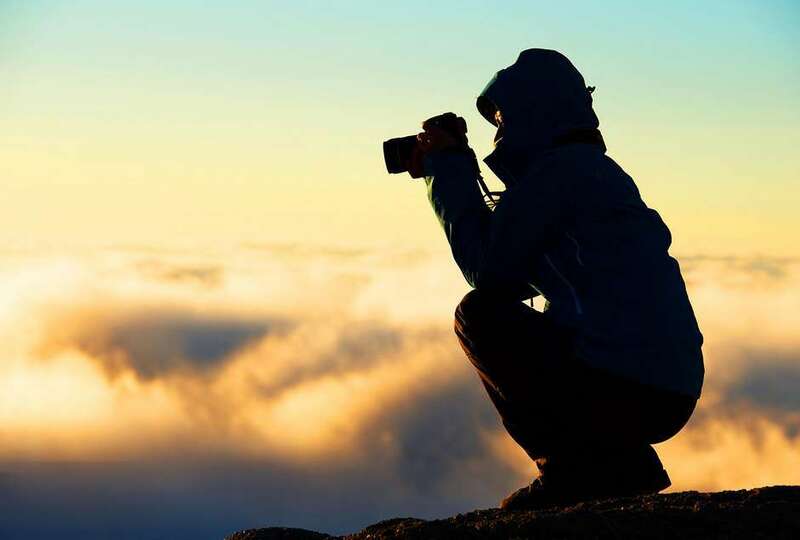 Photography is one of the best profession for the travel lovers and for the peoples who love to capture most amazing things.Professional photographers sell photos online for which they get paid, it’s like working for own.In this article, we have shared the best places where you can sell your photos online in higher prices. Selling images online is profitable for the photographers and we will help you to find the best place where you sell photos online for the best price.All webmaster and bloggers use images for their websites and marketing materials and they purchase it from the freelance photographers like you. 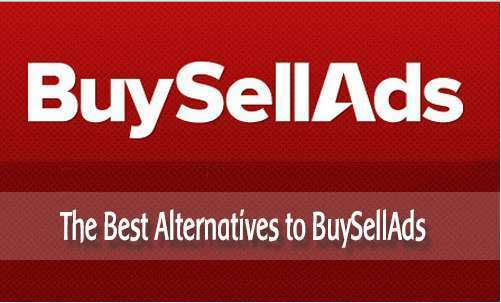 Photography doesn’t buy you even a cup of coffee if you don’t know how to sell photos online and earn money.In this article, we have shared the best websites and platform on which you can sell photos online and get paid higher prices. Istockphoto is a famous market place where bloggers purchase photos regularly and this is the best place where you can really earn by selling your images.Istock allows you to sell photos online using Istock sellers account.Before start sells photos online you have to signup and apply to be a contributor.Once you approved on Istockphotos you’ll be able to upload your photos. On istockphoto, a contributor earns 15% from each download.The base royalty rate is 20% for Videos and Illustrations, but Exclusive contributors can earn up to 45%.Selling photos on istockphoto is beneficial for professional photographers.You can request for payment twice in the month which can be withdrawn through PayPal, Moneybookers or Payoneer Mastercard with a $100 minimum balance. Shutterstock is another famous platform where you can sell photos online.Similar to istockphoto, Shutterstock is also a most used marketplace from where bloggers and marketers purchase photos online.To start selling photos online on Shutterstock you have to signup first for the contributor account, shutter stock is available in 140+ countries and your photos are downloaded around the world. 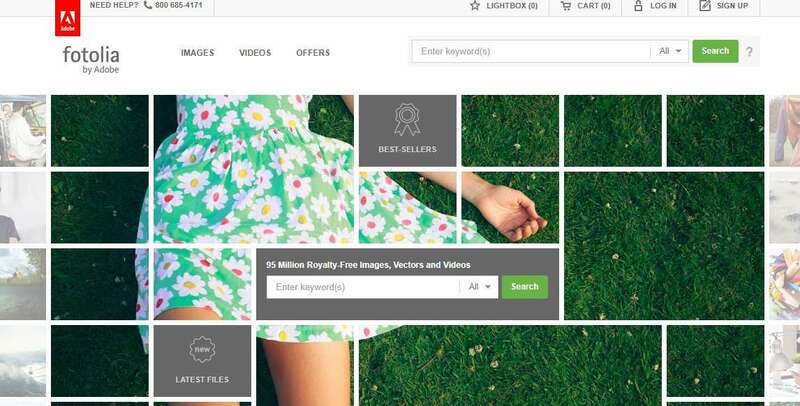 Shutterstock initially pays you 25 cents every time one of your images is downloaded, with a tiered set of raises to 33 cents, 36 cents and 38 cents per download as you reach the $500, $3,000 and $10,000 lifetime earning milestones. involving per-image sales, images will pay out starting at 20% of the sale price and increase to 25%, 28%, and 30% based on the same lifetime earnings milestones as the other Standard License downloads. Fotolia is a marketplace owned by Adobe, Fotolia just not famous because of the Adobe created this platform, but it is famous because it pays high amount to the photographers every time photos are downloaded.Fotolia offers royalties of between 20-46% which is the good percentage. Fotolia integrated into several of Adobe’s software packages, including Photoshop, Illustrator, and InDesign.Which means when you upload a photo to Fotolia it also added to Adobe Stock, so people can buy your photos directly from within those applications. Alamy is the world’s largest marketplace for stock photos, and it has a huge number of monthly visitors all of whom are potential customers for your photos. Alamy offers a high percentage of royalty to the distributors and selling photos on Alamy is quite easy.It offers a 50% royalty every time customer license your image.The site also allows photographers to sell their photos elsewhere (it doesn’t demand exclusivity). Can Stock Photo is a great choice for the photographers who are looking for an easy option for selling their photos online.To selling your photos online you need to be approved on can stock photo platform, you can easily do that by signing up on CanStock photo for free.Once you successfully signup, you just have to follow a simple process where you have to submit three images to the site’s editors. You’ll usually have a response within 24 hours. After the uploading photos, as an added bonus, your photos will be automatically represented on Fotosearch which is a world’s largest stock photography agencies.You can earn up to 50% in royalties on the site, and once you earn $50.00 USD, you can request PayPal cash-out, or $100.00 USD for a mailed check or Moneybookers transfer. Dreamstock is also a famous platform for the stock photos.Many bloggers and marketers use this marketplace to purchase license images from the contributors.Selling photos on Dreamstime is comparatively easy than other marketplaces.You just have to create an account and upload your media files. The contributor receives 25-50% Revenue Share, which is calculated based on the net sales amount for the transaction. Exclusive files receive an additional 10 % bonus, while exclusive contributors enjoy a 60 % Revenue Share for all sales and an additional bonus of $0.20 for each approved submission. 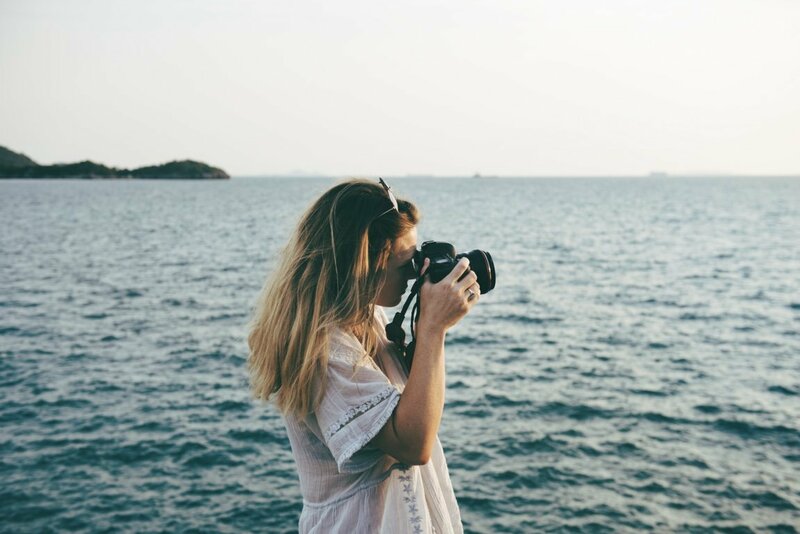 123RF is a perfect place to sell your photos online, no matter you’re a professional photographer or an aspiring photographer.To sell photos online on this website you just have to signup for a contributor account and upload your original photos, vector illustrations or video footage. The royalties payable vary between 30% and 60% depending on your level of contribution which means you can earn more by uploading more photos online.You’ll get $0.216 per download if you a new contributor and if you upload over million images you’ll receive 60%. 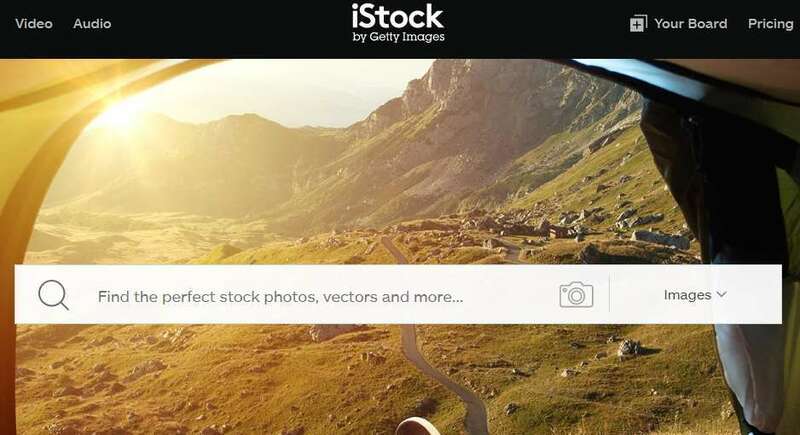 Crestock is another popular platform to sell and buy the stock images.It offers a high royalty to the contributor and you can earn between 20%-40%.Your royalty rate is calculated on a progressive scale, based on your total number of images sold since joining. You can start selling your images by just signing up for the account.Once you successfully create your account you can upload the images on Crestock, you can also upload images by FTP. You can you can request a payout via PayPal or Skrill (Moneybookers) when you reach minimum $50USD.